Having been involved in various stage and television productions he sat down with fellow colleagues to take his work further. He is at this point and time developed his act and the experience have taught him life changing experience. In a build up to his first producing job we sat with the man who grew up in the dusty streets to let us into his world of imagination and creativity. Percy Soko Born on 15 June 1979 he was raised in Mzilikazi, a rough ghetto where only the fittest survive. At age 9, he developed an interest in acting through watching his older brother, who groomed him in the arts and also taught him Karate. Percy would perform in front of his aunts and cousins who used to laugh at him, but still give praise. At that young age in 1987, he joined Core-Force Theatre Productions and grew up performing in several stage dramas from his debut “Classroom 22” through “Rhino Horn”, “The Black Market”, “The Choice is Yours”, and “Unity” among others. He was occasionally hired by T.A.S.A (Talented Actors Singers Amalgamated) of note as a guest actor in their debut drama “The Result” in 1993. In 1995 he was part of a dance crew who were entertaining at the All Africa Games which were held in Bulawayo, Zimbabwe. He repeatedly auditioned for several different roles as they came through the years and would either never hear back or get turned down for reasons which never made sense to him. At one point, he quit the harsh arts industry and in a state of confusion, emigrated to South Africa in search of greener pastures but only got more problems. Inspired to produce a film about the betrayals and back-stabbings he was dealt by fellow Zimbabwean “friends” in South Africa, he decided to come back to Zimbabwe in 2008, but his impending fatherhood and financial constraints took over. He finally got an acting role as a priest in the film “Shattered”, and another as a police officer in an HIV and AIDS awareness short called “Values and Valuables”, as well as a bit part in a short by Bioskop Film Project entitled “Freeman”. 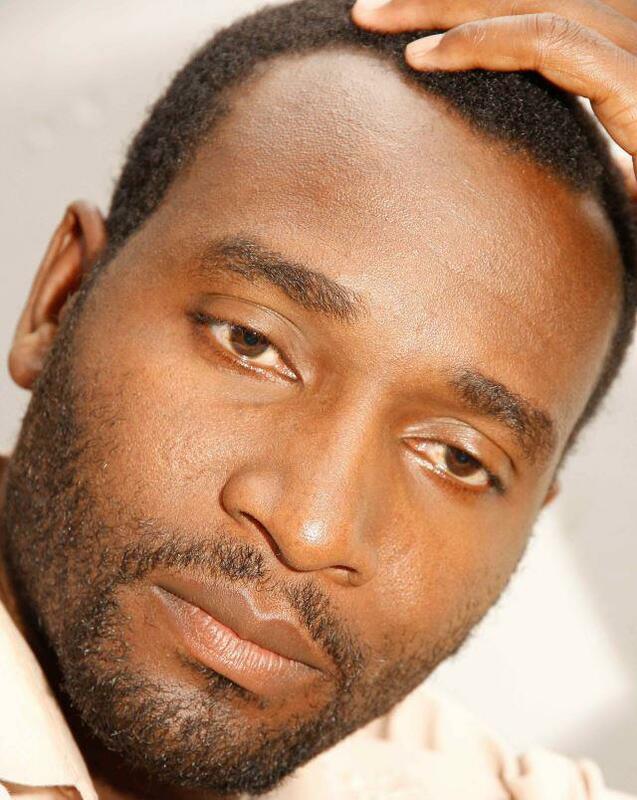 He then scored a role in the Harare movie “Zambezi” produced by now Zi Fm DJ Marc T Mandisoul. While still in Harare, he also got cast in “Fields of Gold”, as well as a stage play for H.I.F.A 2012 (Harare International Festival of Arts). Once back home in Bulawayo, he was cast as a supporting actor in the ZTV series “Tshuz Mazikhethela” and the movie “INhlanhla”. He also got a bit part in the 2013 NAMA winning Zimbabwean movie “Suku”. In 2014, he finally decided to follow through with his long standing dream of producing his own film and that was the conception of the co-produced movie “Moonlight Cross”.